Time is something I’ve been really tight on the past few weeks. I’ve been in Romania for a wedding, at a 4 day music festival in Laois, and jetsetted off to Italy for the Grand Prix. The brief for the 5th Sydney challenge was to: “run your very own Sydney-themed event”. I’ve had to bend the rules slightly due to my schedule. Hopefully that’s cool. Instead of running my own Sydney-themed event, I turned the Italian Grand Prix into a celebration of all things Mark Webber. 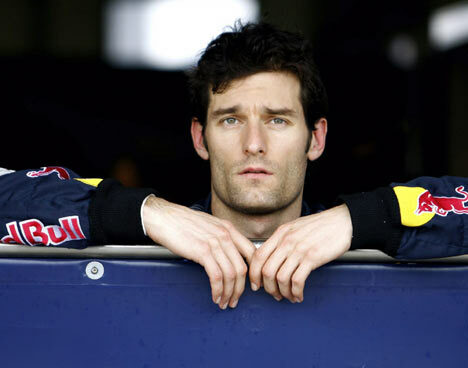 Mark drives for Red Bull and is a native of New South Wales. It all comes down to the last qualifying phase to decide the positions for the top 10 though and unfortunately Mark didn’t have his quickest of the runs finishing in 10th. 🙁 We retired back to the hotel after the session (via a beautiful meal, loves me Italian food). All in all, a great week away. Hope Mark does a bit better this weekend. We’re coming close to the end of the Awesome Tour of Sydney so watch out for another post on that later today.